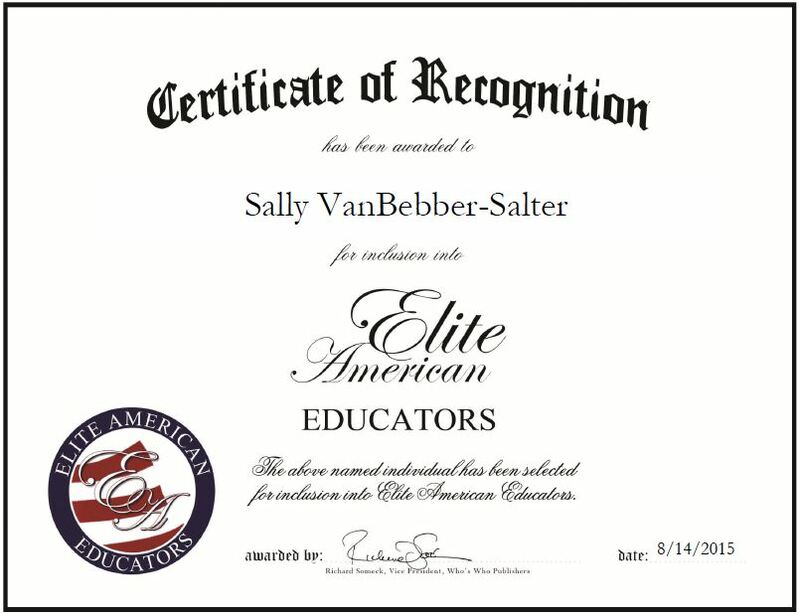 Stockton, CA, August 14, 2015, Sally VanBebber-Salter, Speech Pathologist at Club Z In-Home Tutoring, has been recognized by Elite American Educators for dedication, achievement and leadership in speech patholohy. Ms. VanBebber-Salter earned a master’s degree in speech pathology from the University of Oregon in 1963, after having already received a bachelor’s degree in the same discipline from Washington State University. 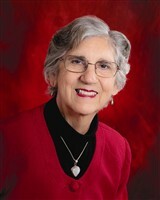 Prior to her current position, Ms. VanBebber-Salter was a teacher at San Joaquin Delta College. This entry was posted in Speech Pathology, Uncategorized and tagged hearing disorders, higher education, language, speech, speech disorgers. Bookmark the permalink.